A genius has created a gigantic Dalek maze – check it out! So some genius in York has made a maze that looks exactly like a Dalek from Doctor Who! Whilst it does look very pretty, it’s probably going to be the hardest maze in the whole world. 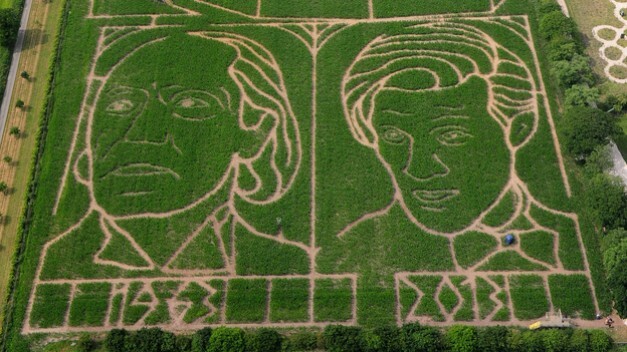 At the bottom of the maze the creator also managed to squeeze in a portrait of the first ever Doctor and Matt Smith! 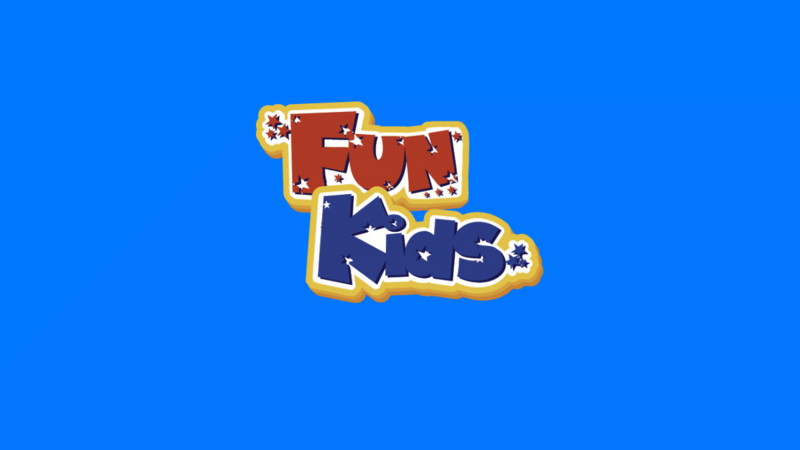 You can go and visit the maze until 2nd September so it’s a great shout for some Summer holiday fun! you`d have to have like, an aeroplane over the top telling you what it was looking like! it would take weeks ( he must have had lots of spare time on his hands!!!!!!!!! !